JunoActive began because founder Anne Kelly was at the YMCA in Saint Paul, having a hard time finding workout clothing, and wondering where all the other larger women were finding things. Turns out the choices were very limited. Now, focus your attention on these shirred edge capris. The rich matte surface and medium-weight knit is extremely flattering. The high-spandex content provides your legs with a wonderful feeling of energy. The waist is a soft elastic, stitched through to prevent rolling. Who doesn’t love super model Heidi Klum, huh? This jacket flaunts all the features of your favorite bomber jacket, plus moisture-wicking technology that makes it as great for hitting the gym as it is for going out. Available in both black and a rich cabernet this modern print delivers style while allowing you to layer up without losing your edge. 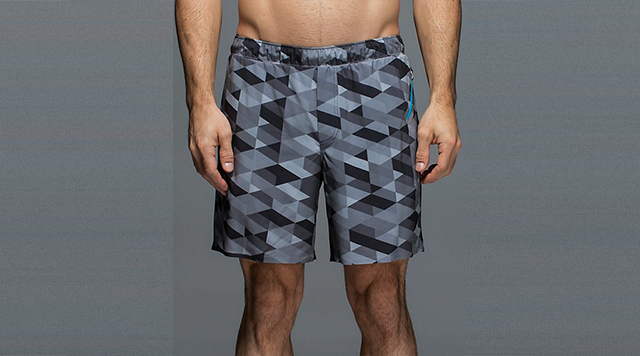 These shorts take you from trail runs to marathons in style, in a wide variety of colors and patterns. Made with breathable, sweat-wicking Swift Ultra fabric that’s woven for strength, they have four-way stretch to match your stride. Lululemon promises that “the comfortable boxer-brief liner helps keep our jewels from jiggling even when we’re running stairs.” And the saying “Sun’s out, gun’s out?” It applies to these shorts; take off your shirt and tuck it into the specially designed waistband loop. 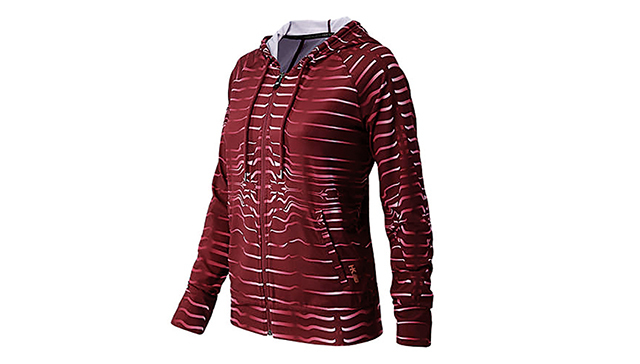 This lightweight windbreaker silhouette is covered in an amazing all-over textured logo embossed fabric. The side pockets and drawcords on the hood allow for a certain level of versatility. And if you were looking for some machine wash action from Armani, you’ve found it. You know the drill: You do a pull-up and your earbud pops out. Then, halfway into treadmill time, it happens again, just as Nicki’s verse comes up on “Monster.” But these headphones won’t let the music — or your motivation — die, because the design wraps behind your lobes and locks into place snugly. They’re also water-resistant, so you can rinse off the sweat when you’re done rocking…I mean, working out. Serious activities require serious gear.